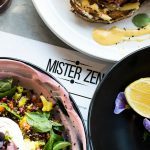 Located in the infamous Blocktagon building, as seen on The Block, Mister Zen is a modern cafe in South Yarra, perfect for a coffee and/or a feed. 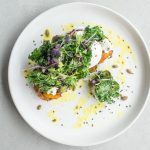 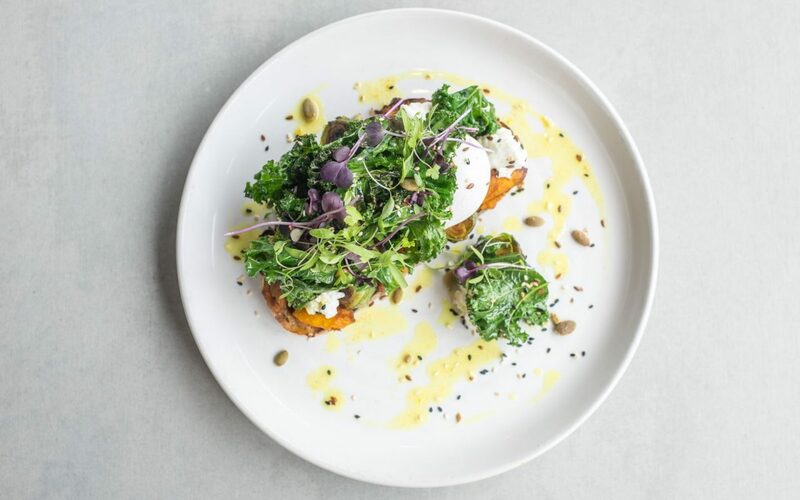 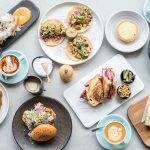 Like the venue itself, the food is equally insta-worthy with healthy options for those, so inclined, and delicious brunch options such as the mushroom medley or shakshuka. 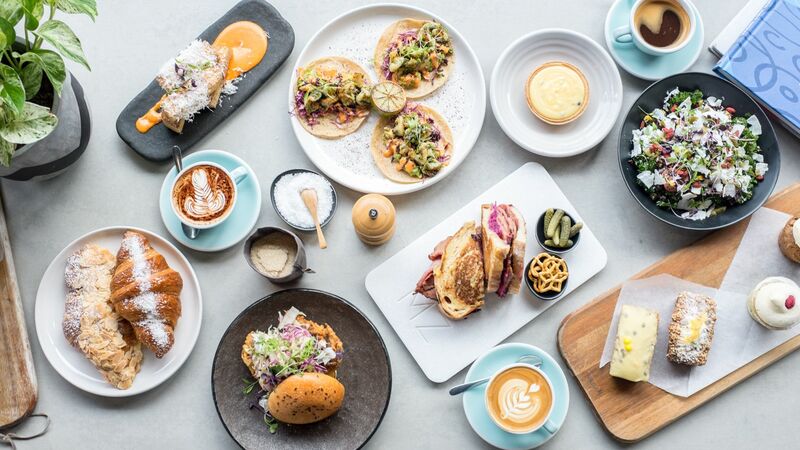 It’s also a great place for to host a function or event.